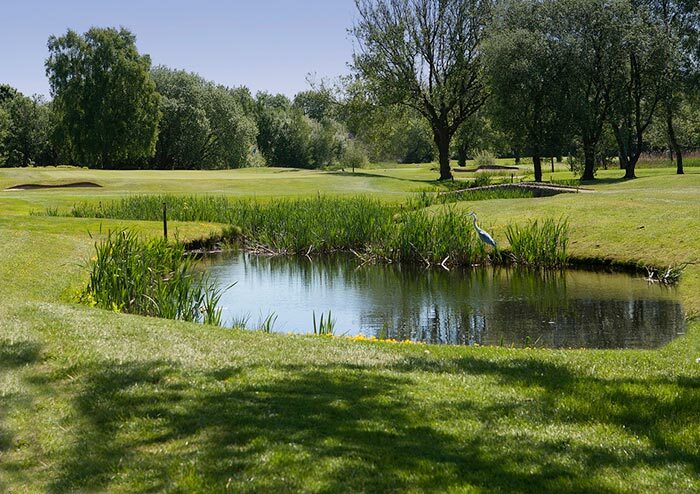 Manor Golf Club was constructed in 1990 as a 9 hole course and subsequently extended to 18 holes in 1993. 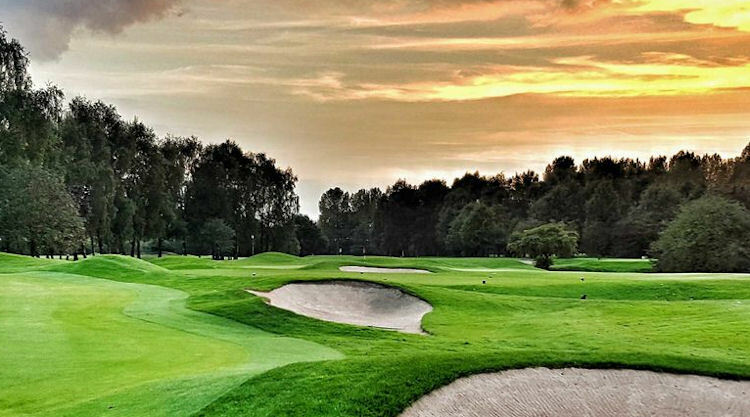 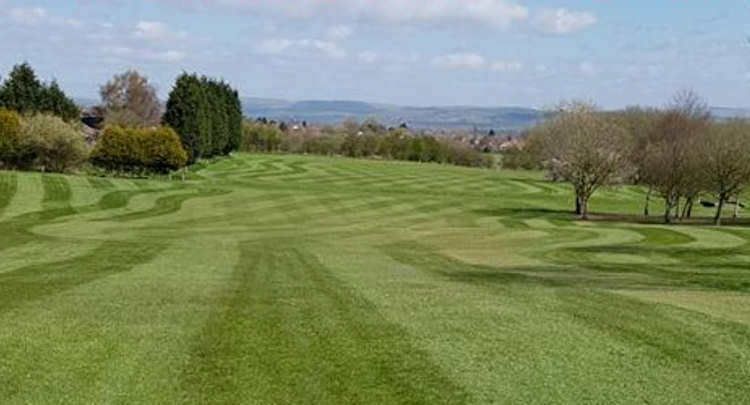 In such a short space of time, it has matured nicely and developed into a top quality course that will test the abilities of players of all ages and handicaps. 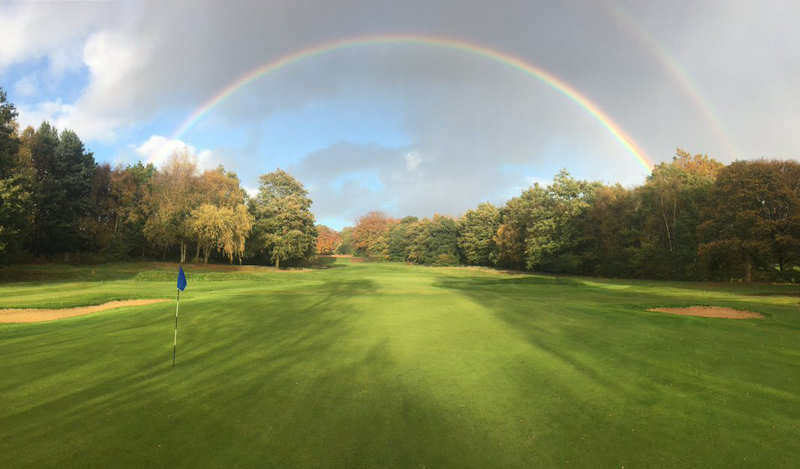 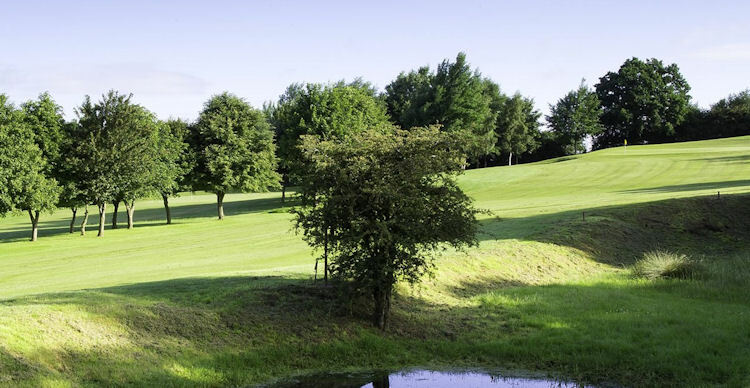 There are loads of excellent hazards for you to take on and test yourself against on this course, including tight, tree-lined fairways and well-protected greens so accuracy is at an absolute premium, as is good course management and club selection.